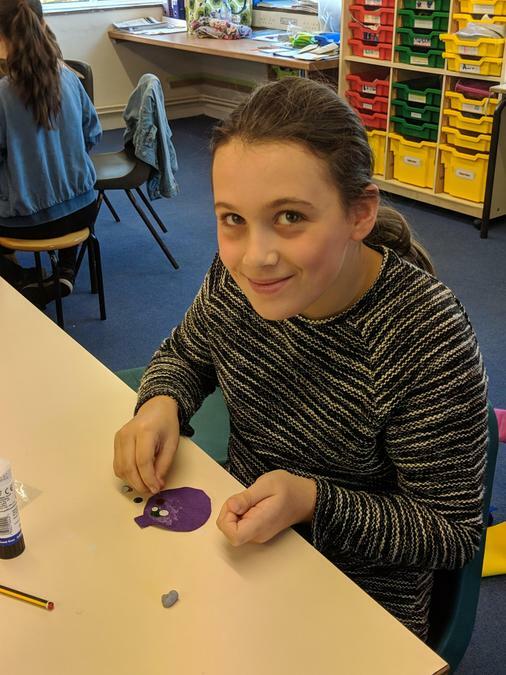 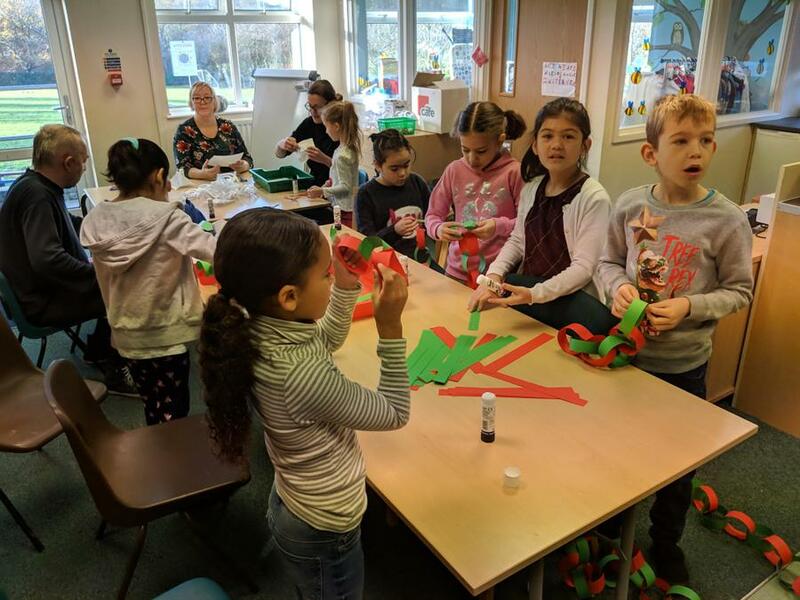 Decorations Day 2018 took place today and was a huge success! 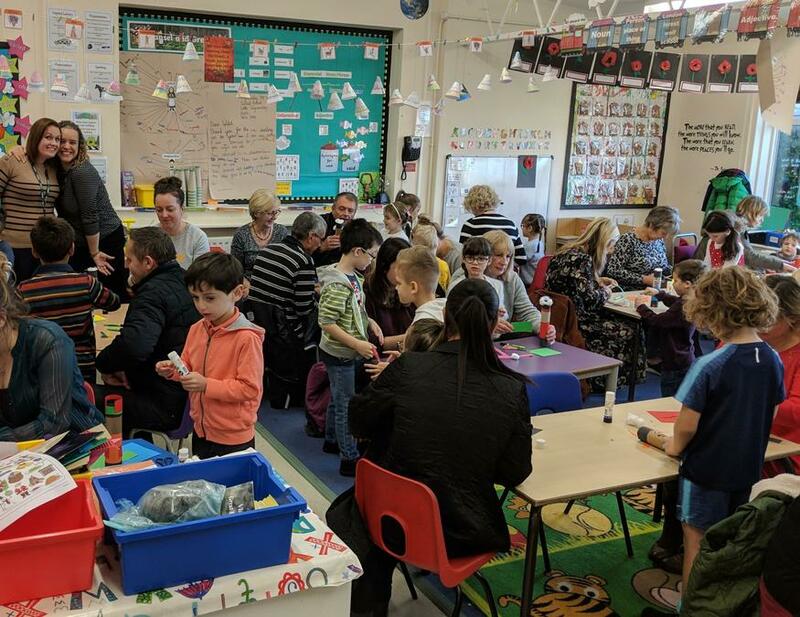 I would like to personally thank the amazing number of parents, grandparents and other family members that came in to make this event the success it was, in what has now become a key date in our school calendar. 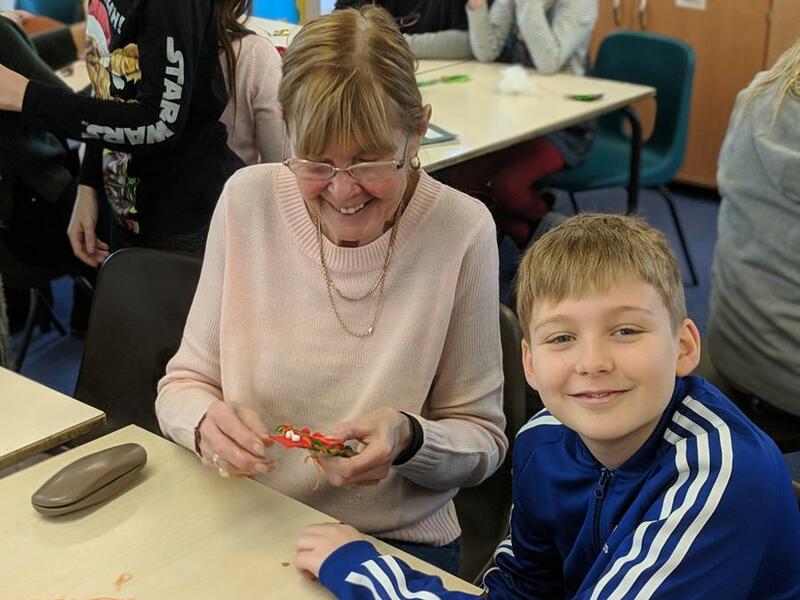 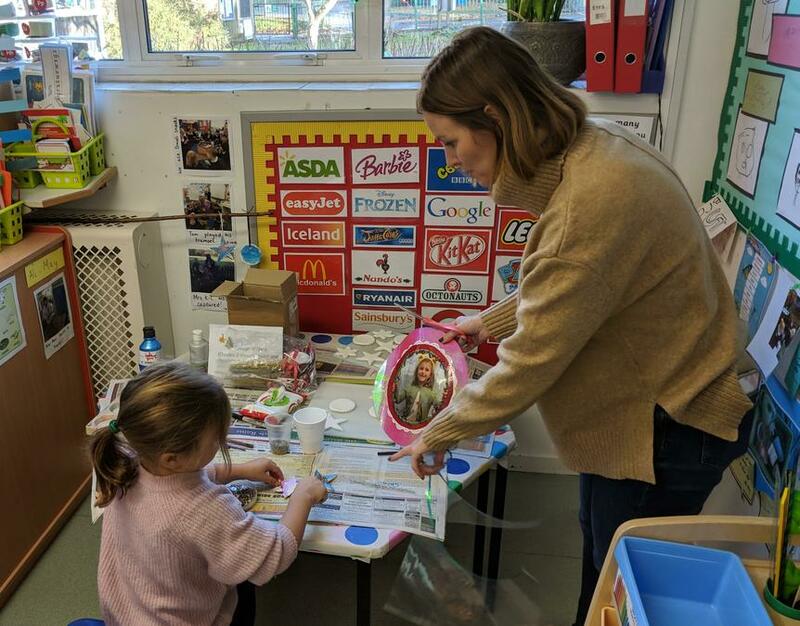 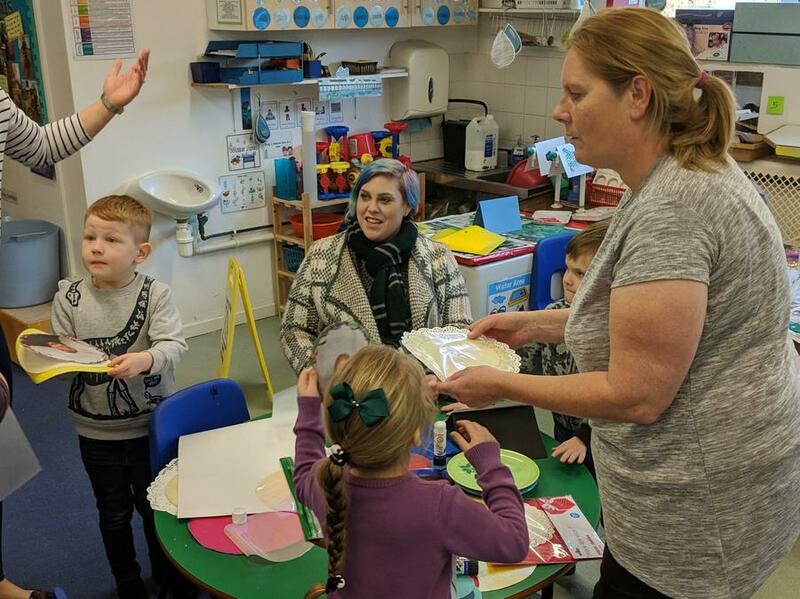 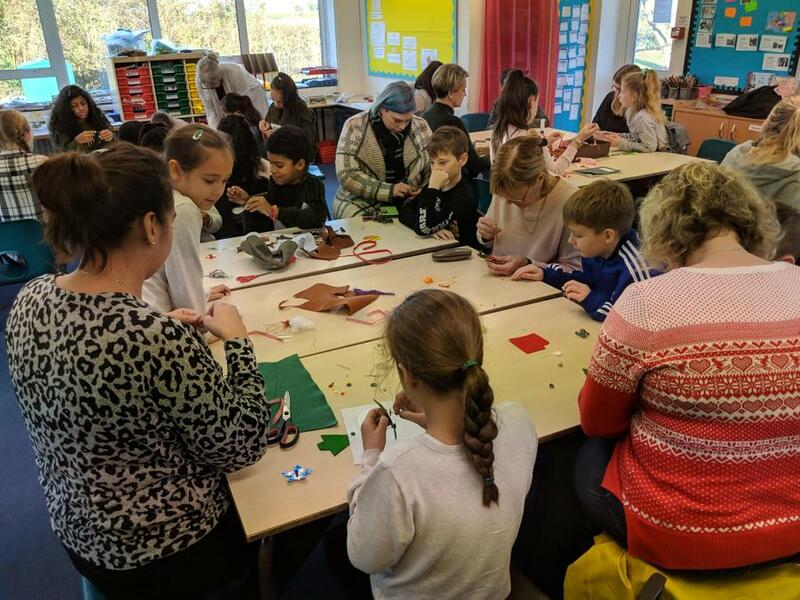 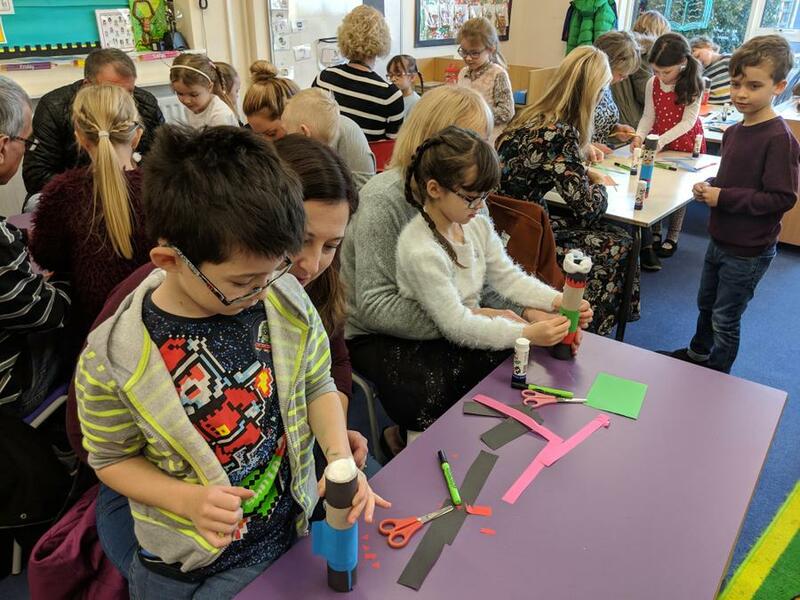 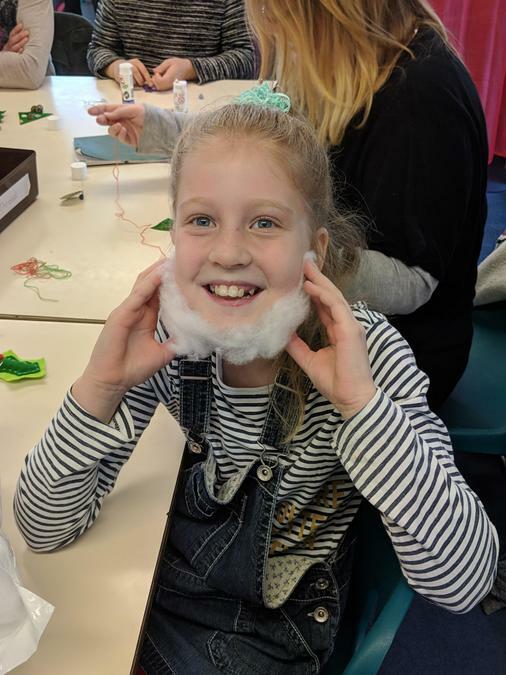 To see almost as many adults in the building as children all sharing in craft activities in every classroom was a real joy to behold. 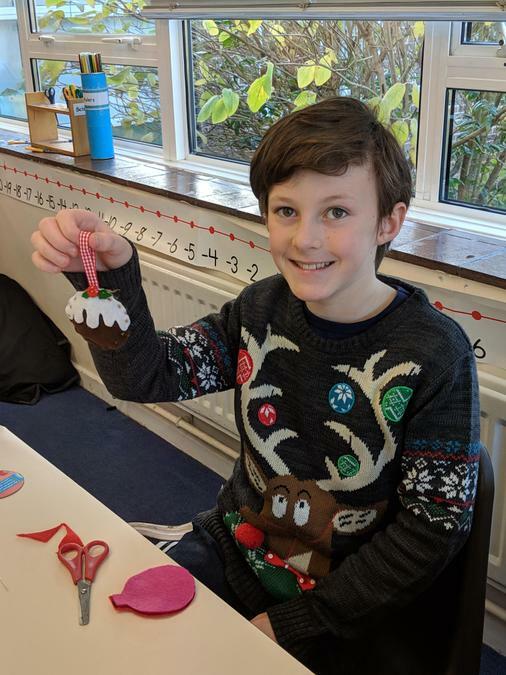 An amazing amount of decorations were produced of such quality! 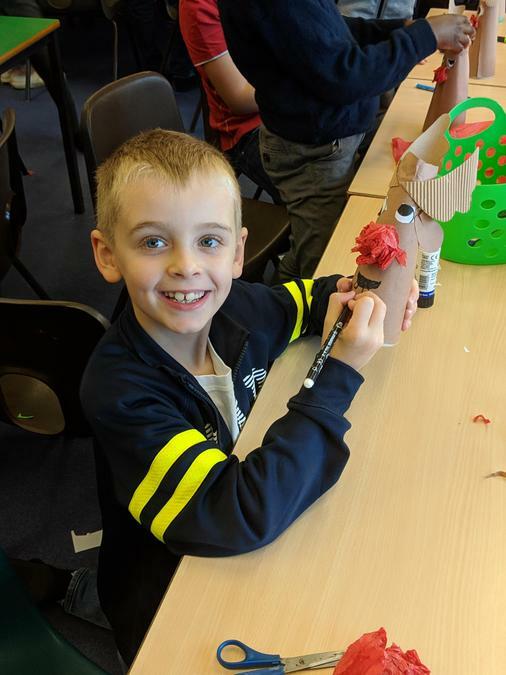 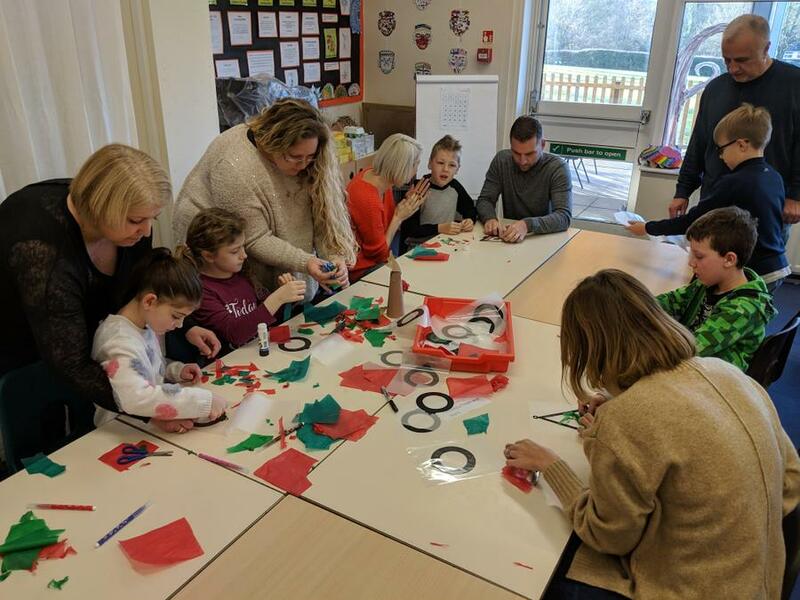 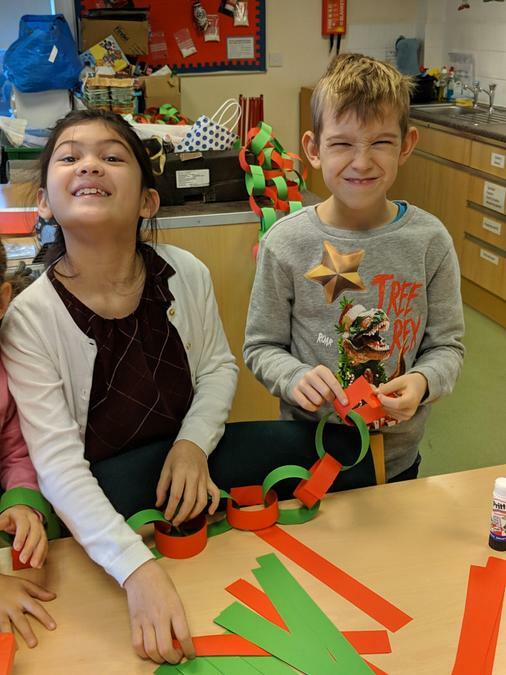 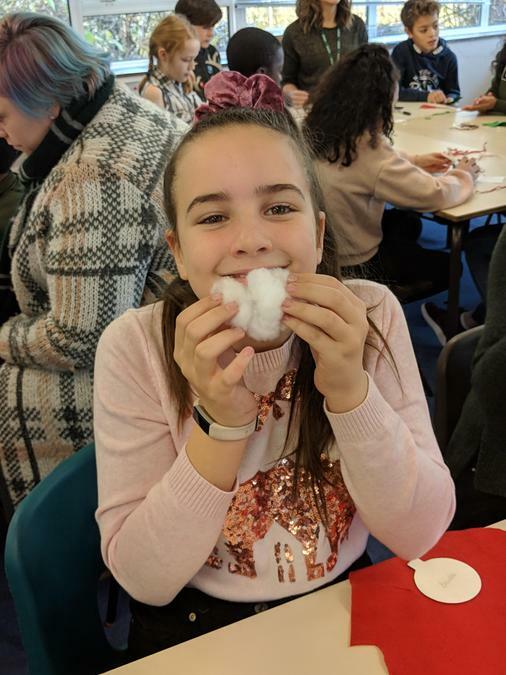 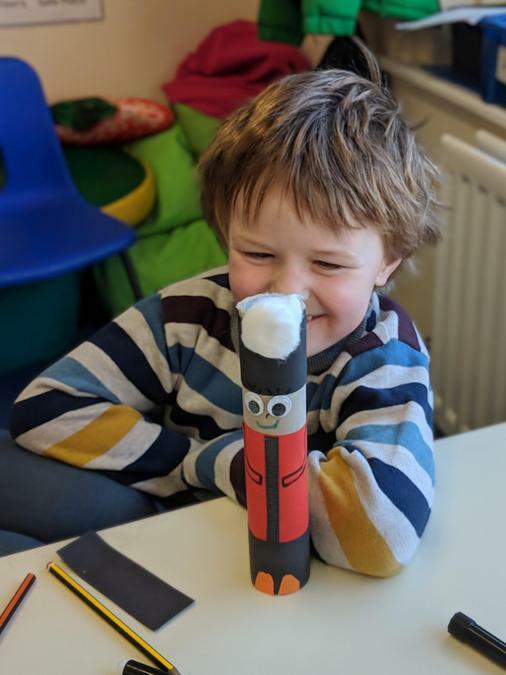 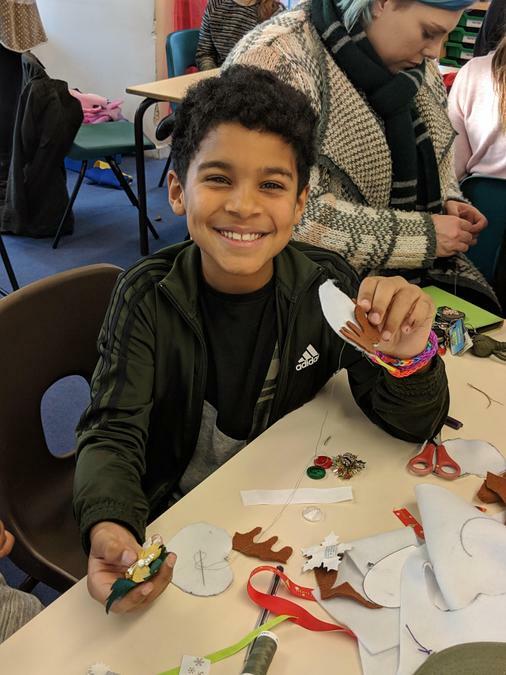 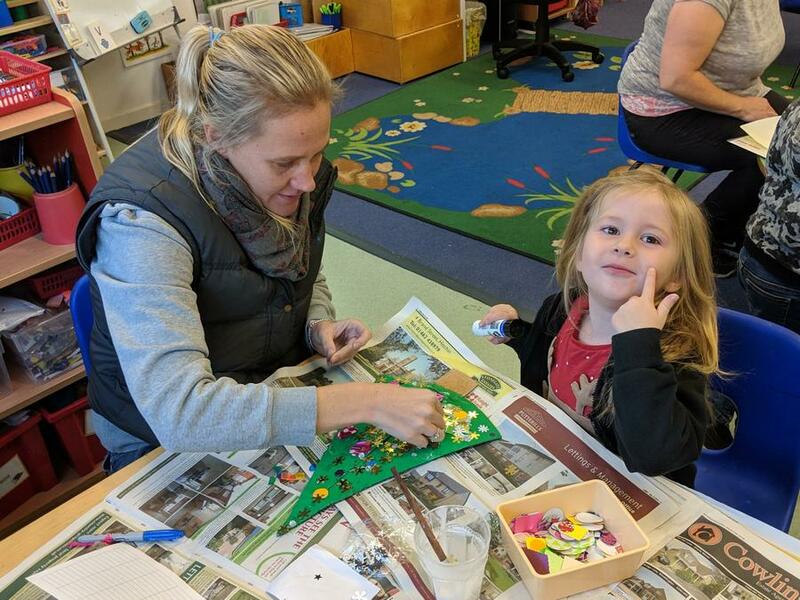 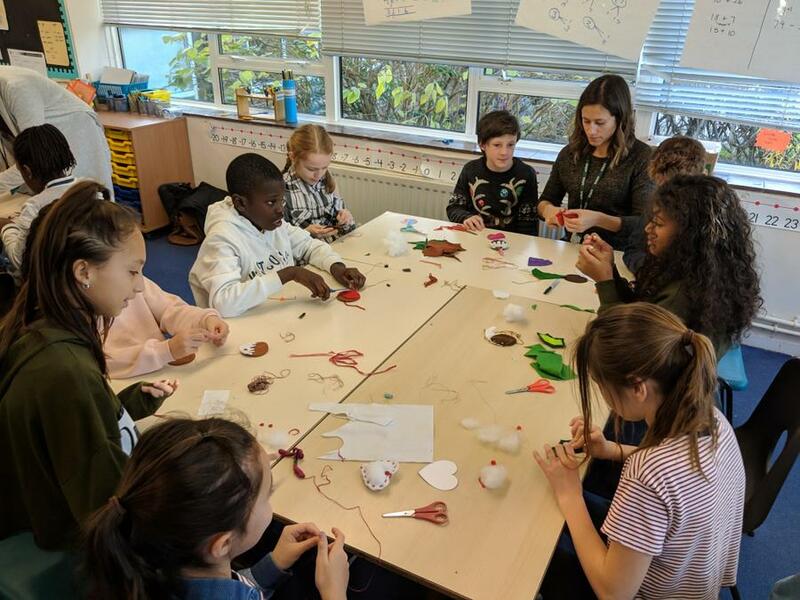 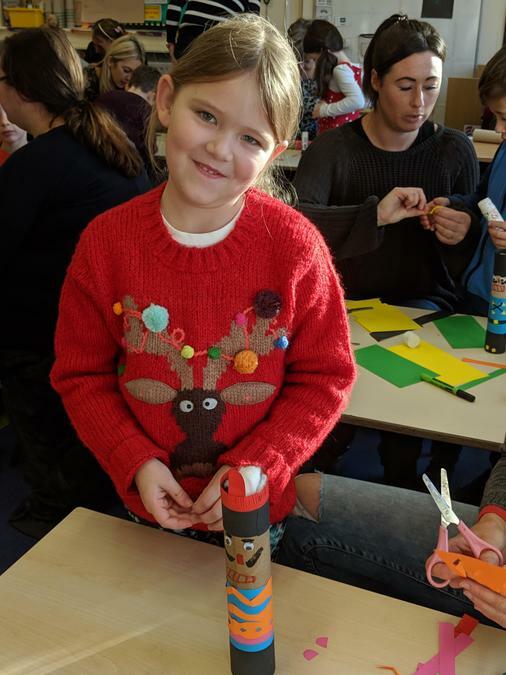 From paper chains, to intricately sewn tree decorations, from card nutcrackers to cone reindeer heads, there was something for everyone to enjoy! 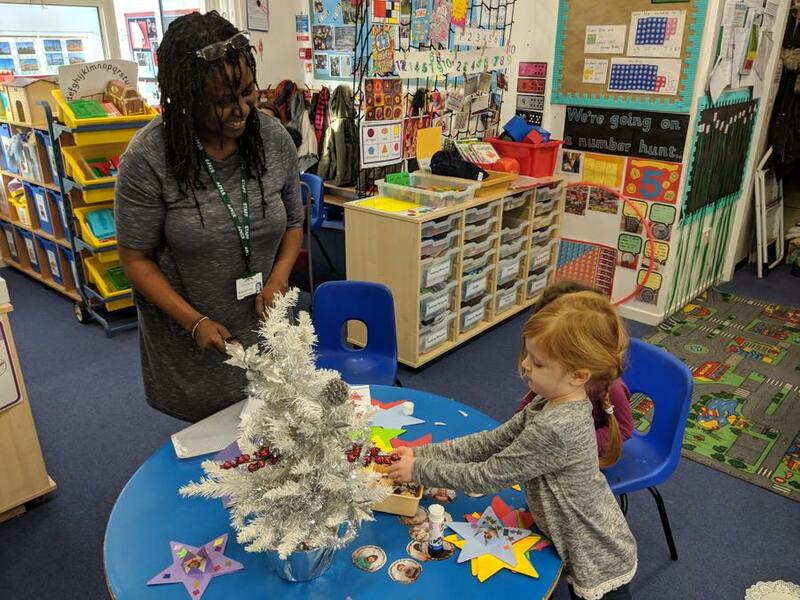 From the conversations I had with many of you over a mince pie and a cup of tea afterwards, it seems as though you all enjoyed it as much as the children - Thank you!